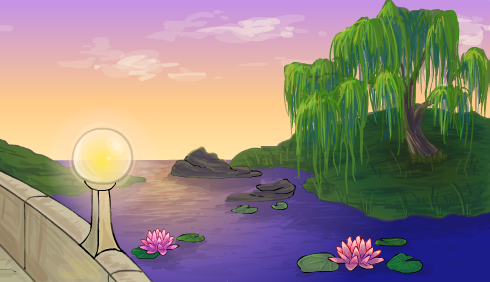 Friend request is CLOSED, unless you are a member of my club- Please MM me if you wish to contact me (no MT). Thanks! 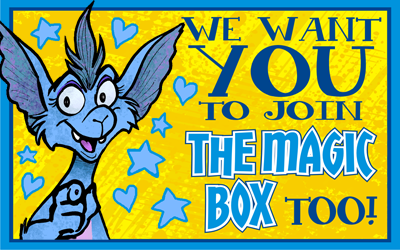 MM for an invite to The Magic Box!